Dr. Pamela Bruening, Cloud9World’s Director of Professional Learning, is one of the nation's preeminent experts in RTI/MTSS, Positive Behavior Support, and has incredible experience as an educator, administrator, professional learning developer, strategist, consultant, curriculum writer, online content curator, author, speaker, and implementer of services. Offering more than 28 years of K-College classroom experience, Dr. Bruening has also served as a school-based and district administrator in a large Florida district. There she planned and implemented several major initiative in 51 schools and has trained and led a variety of work teams across the district. Dr. Bruening’s nation-wide consulting practice in struggling schools and districts supports a current and visionary focus for the needs of students and educators in 21st Century schools and classrooms. 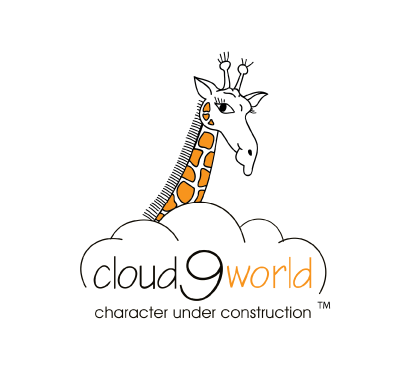 Dr. Bruening and her team have provided content, curriculum, and assessment materials for Cloud9World for since 2012. In addition, Dr. Bruening has designed and authored Cloud9World’s middle school series as well as the 21st Century elementary series. 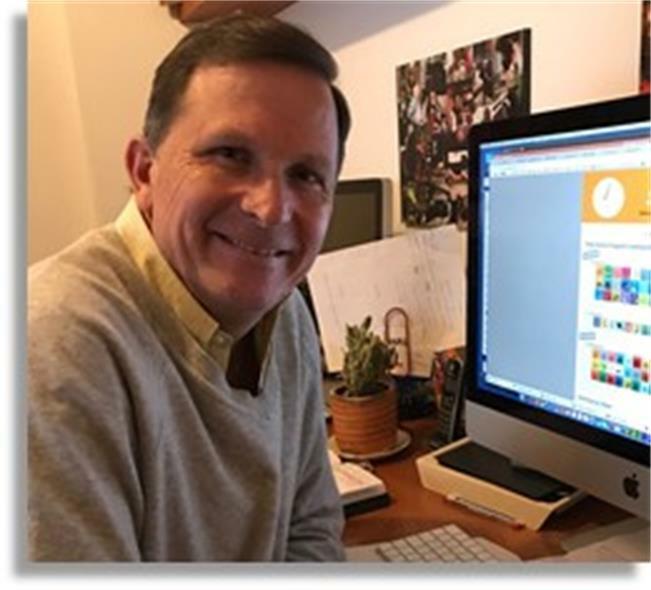 Dr. Bruening supports the Cloud9World staff with technical writing and provides ongoing professional learning to teachers and administrators implementing Cloud9World products around the globe. In addition to directing professional development and learning at Cloud9World, Dr. Bruening currently serves as a Board Member of the National Alternative Education Association. She also serves as an advisor for the Florida Alternative Association of Educators and consults for the National Dropout Prevention Center/Network for their PAR and DPI programs. Remaining in a "teacher role", Dr. Bruening teaches online graduate level classes for New England College. In addition, she serves on the Board of Directors for Continental, Inc. and Innovative Technologies in Print. 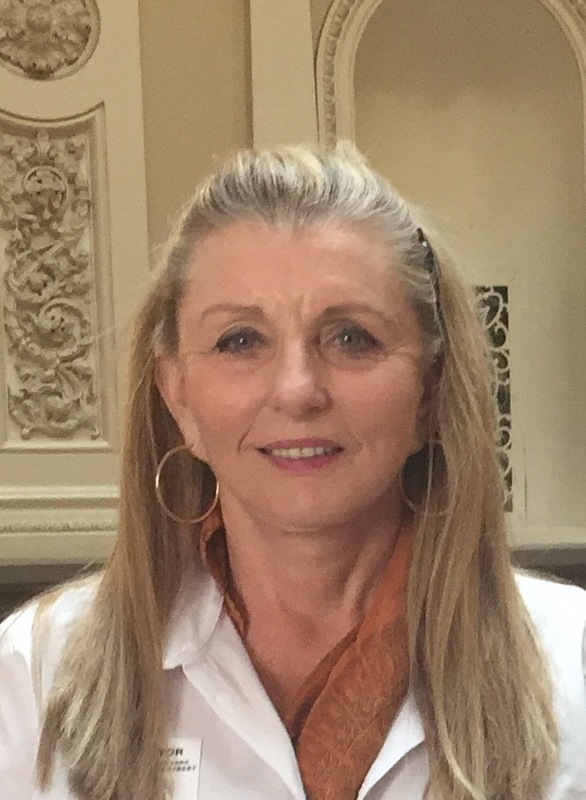 Dr. Bruening's extensive knowledge of the educational marketplace, K-College educational systems and practices, as well as her practical knowledge in learning theory, enable her success in providing high quality professional development for educators across a broad spectrum of topics. Andrea was raised in Bogota, Colombia and moved to the US at the age of 18. She has a degree in Biomedical Engineering . Andrea's strong belief in Social and Emotional Learning as a crucial component to a complete education lead her to found Cloud9World. 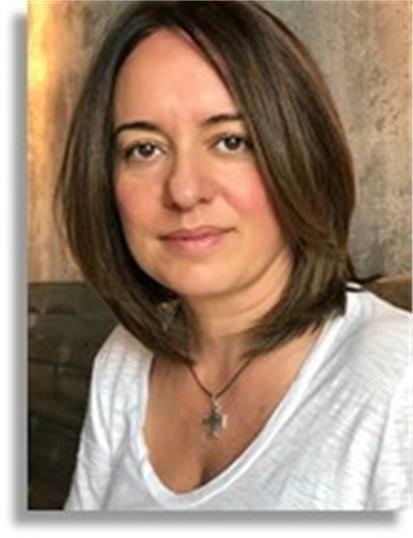 With over 20 years of experience in product development, merchandising and distribution, Andrea decided to make a change and become a social entrepreneur by creating a unique and innovative company which the education world had not seen before. Andrea reached out to Lorenza Gonzalez and Maria Smith to develop a Social and Emotional Program that would bring a societal change starting with our students. 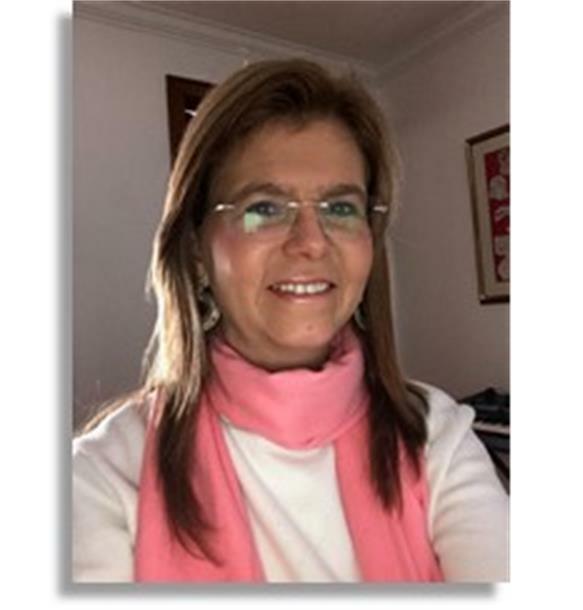 Andrea's strong belief in giving every child the opportunity to succeed in life by providing them with a program that is implemented at school and seamlessly taken into homes so that parents can reinforce and model with their family has made Cloud9World a leader in SEL. Andrea is the proud mother of Olivia and Phillip who have been raised with her belief of a strong valued-base education. Maria Candelaria was raised in Medellin, Colombia. After graduating form the Boston Conservatory of Music with a BFA in dance, she moved to New York City to further her education at NYU studying performance and choreography and theater arts at the Lee Strassberg Theater Institute. She pursued her passion for the performing arts as an actress, choreographer and children’s theater director. For 29 years she also worked along side her husband, Norman Smith in his film production company. They have three loving daughters, Cayetana, Emilia, and Rosana. Her passion for making the world a better place moved her to be a co-founder and active member of Key for Colombia, a non-profit organization that gives food and healthcare to displaced children in Colombia, and to co-found Cloud9Word. Fourteen years ago, after having worked in Aceitales S.A., an edible vegetable oil company in Colombia, and having proven her entrepreneurial skills creating various businesses in her hometown, Bogota, Lorenza moved to the US with her husband, German, and their three daughters, Manuela 28 (a mentor, volunteer and national spokesperson at Shake-A-Leg Miami), Martina 22 and Cristina 30. 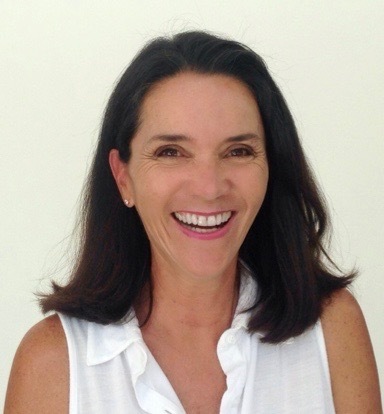 For the past seven years Lorenza has been a member of Shake a Leg Miami’s Board of Directors. Her dedication and commitment to bettering the lives of disabled and/or underprivileged children has been commended by many. In Miami, as a mother with a business degree she took the initiative to pursue one of her passions and graduated with a major in Graphic Design at MDC. In the summer of 2010, Lorenza created a business, Cloud9World Corp., where she works at the present time. Sofia was born and raised in Cartagena, Colombia and moved to the United States at the age of 20. She has a degree in Journalism and Mass Communication with a Minor in Marketing from Kansas State University in Manhattan, Kansas where she graduated with a Bachelor of Arts alongside her husband Eric. 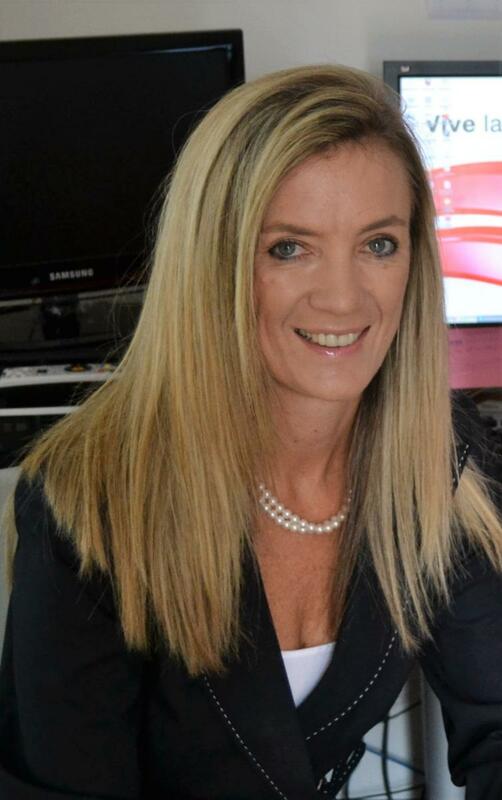 Her strong passion for making a difference in the lives of children and adults through education, led her to work as education consultant and sales manager in various publishing companies around the country. 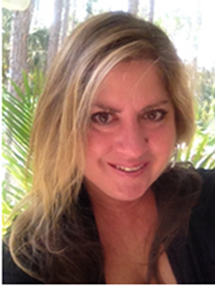 She has a very successful sales track record with over 20 years of experience in the field, working closely with teachers, administrators, staff in K-12 schools in Florida as well as with faculty in colleges and universities in the area. Sofia is the recipient of several awards including the distinguished Change Agent Award and multiple years of the 100% Sales Club Award. 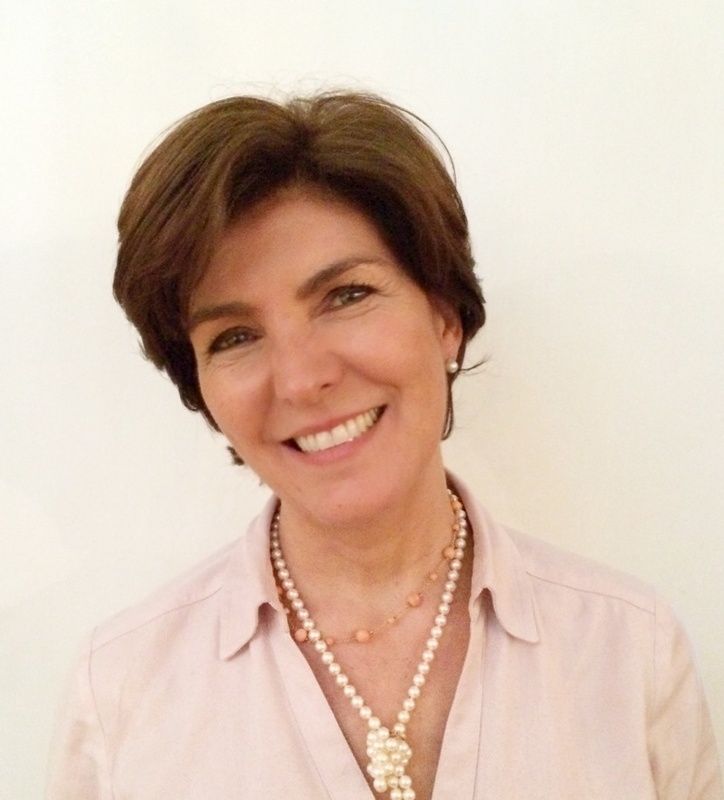 Among the companies she has worked for is Scholastic, MGH, Kaplan K-12, and John Wiley & Sons. Sofia continues to make contributions to the field of education and she is the proud mother of Eric Nicolas, Natalie and Monica. She enjoys cooking, traveling, reading and exercising. Kim has been an educator for over 30 years. She was the Assistant Director of Single School Culture Initiatives, Prevention Center and Student Intervention Services at the School District of Palm Beach County. Kim implemented and supervised the Safe and Drug Free Schools (SDFS) program (ATOD & Violence Prevention), Character Education/Ethics, Risk & Resiliency, School/Student Behavior & School Climate, Social Emotional Learning, School Connectedness, & Mental Health. Initiated Character Education district-wide K-12 (185 schools).Oversaw MTSS/Multi-Tiered Systems of Support (RtI/Response to Intervention) district-wide. Developed, wrote and monitored grant proposals for the SDPBC. Organized and supervised personnel in the Prevention Center and Student Intervention Services. SDFS State Chair for FL DOE (8 years). Regional IV SDFS Department of Education (DOE) Advisory Board representative. Responsible for staff development, evaluation, purchase and distribution of prevention materials. Updated schools administrators on SESIR (School Environmental Safety Incident Report) available surveys and data collection. Oversaw a $1million budget for the Prevention Center (SDFS Grant). Has supervised applications for and implementation of numerous federal and state grants. Serves on district policy making committees and attends regional/state meetings. Collaborates with community and businesses. Board member of Palm Beach County Substance Abuse Coalition (PBCSAC). Member of Underage Drinking Task Force of Palm Beach County. United Way of Palm Beach County Character Counts committee member. 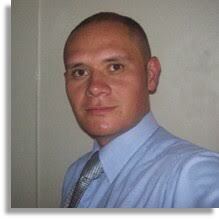 School District Community Liaison.Serves on District LGBTQ (Lesbian, Gay, Bisexual, Transgender and Questioning) Team. 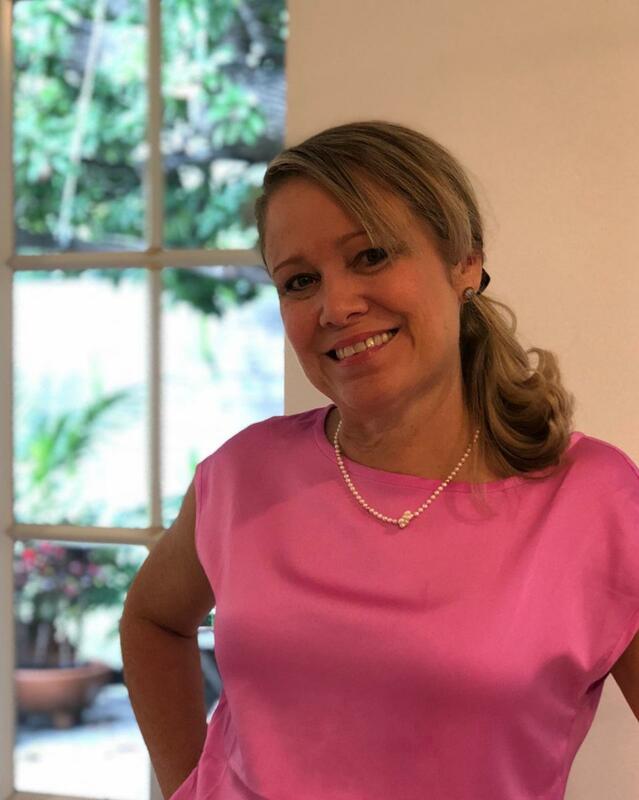 Kim serves as a member of the Steering Committee for Action Alliance for Mental Health in Palm Beach County and the School Health Advisory Council (SHAC). Kim loves to take long walks on the beach and mostly she loves to travel. Jim Leshaw spent almost 25 years as a “big firm” lawyer with Greenberg Traurig (Miami) and Skadden (New York), providing business advice to clients ranging from Fortune 500 companies and private equity firms to small and mid-sized domestic and offshore businesses, family offices and individuals. He has been recognized as one of the “Best Lawyers in America,” one of the “Top Bankruptcy M&A Lawyers” by The Deal, as a “leading bankruptcy lawyer” by Chambers and Partners, as a “Legal Elite” by “Florida Trend Magazine, as one of the “Top Lawyers in South Florida” by the South Florida Legal Guide, and as a “Super Lawyer” by Florida Super Lawyers Magazine. He graduated from New York University School of Law and holds an undergraduate degree from Tufts University. Bilingual and multicultural Multi-Media Communications Professional with award-winning experience in Design, Development and Production of Marketing, Advertising, Education, Entertainment, Documentary and Training content for select and mass markets. Creatively adds visionary impact and immediate value to Media Production, especially in the Hispanic communications crossover. Articulate and enthusiastic, he uses his talent and life experience to help our world become a better place.